Every product has a bar code that explains how to handle it. 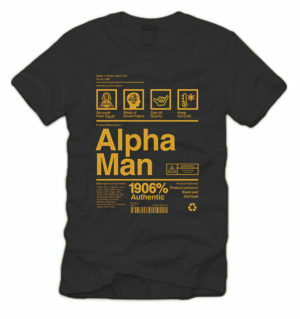 But what about handling an Alpha Man? 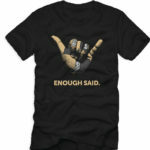 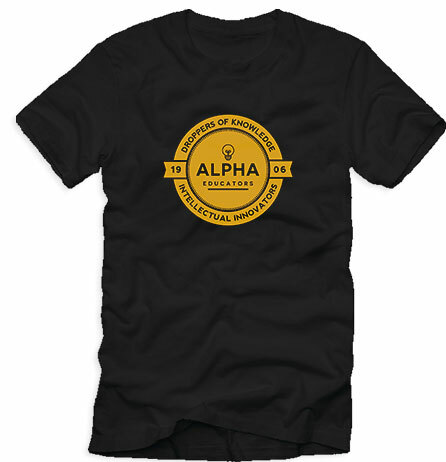 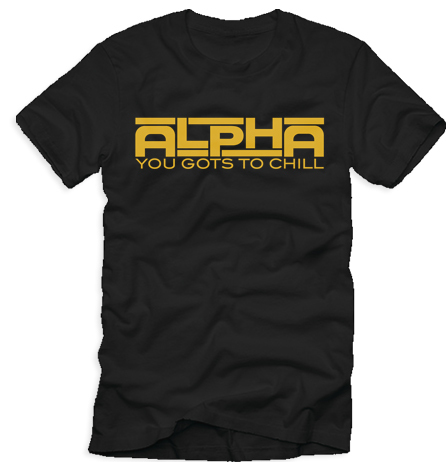 Get the Alpha Product t-shirt, only at Alpha1906.com, and let the world know that you’re ice cold to the touch!